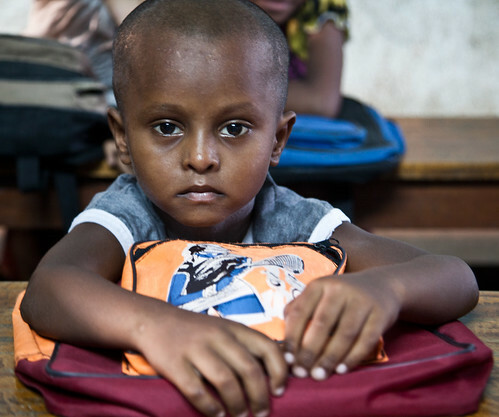 We want to improve the quality of education that is imparted to children in inner city schools in Calcutta in India using low key intervention. On the verge of retirement a bunch of us got together and decided to do something for society and started thinking over it and then we finally came up with an idea to work for children who lag behind other children in education, health, culture, livelihood and social justice. India is an emerging country. And everywhere there does exist systems and institutions that help economically weaker communities with all these issues. However inspite of intents what finally reaches beneficiaries are poor in quality. This is aggravated by an often unmotivated last mile of teachers, social workers and administrators for most of whom the work to connect, engage and benefit these communities, becomes just a job. Is there a way to help ensure a higher level of quality in delivery without overturning the apple cart? 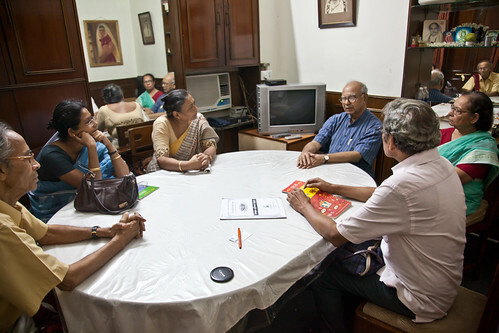 We started our first project at Kalyani near Calcutta in 2009 where we realised the necessity of tuition support to children after school. We found out that the children's knowledge and competence was not up to the mark although they were apparently going to school and passing their exams. So we decided to open a free learning centre for primary students from underprivileged communities studying in inner city schools. We have opened a FREE primary learning centre for primary students. The idea is to augment education right from the primary stage for these children so that when they come to high school they can face the challenge of a more advanced curriculum without feeling isolated and losing self reliance. Working like we do has its disadvantages. You get dragged around to doing other things. The reason is often that change programs often need tertiary intervention to make the main objectives happen. We love to get dragged around. And sometimes wonder where all our work will add up to. But we are having fun and so are the children. In the end that matters a lot. We ran a program - Sahajpath - means Easy Reading - we distributed books to about 50 students of Madandanga and Kantabelia villages of Nadia District. We delivered free tuition support to about 40 students of class 9 and10 and also took the responsibility of education and treatment of a thallassaemia patient who passed the Madhyamik Examination. 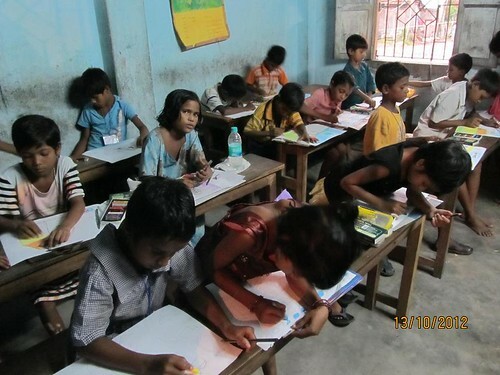 We are running a similar program for around 40 more students of class 5 and 6 at Beliaghata. Here, we also provide lunch to the students to enable them to pursue their after school classes. Sucharu a project on hand embroidery was launched in 2010 at Patuli, 24 Parganas where we provide free training on stitching and embroidery for unemployed women. 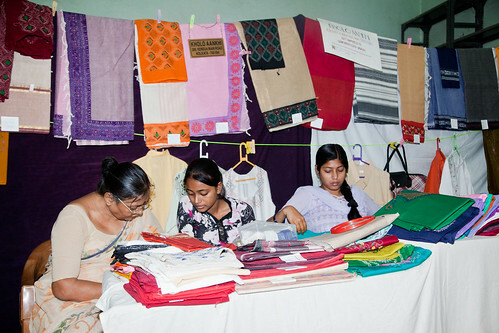 They have now started earning through their work and we help to market the products. In 2009 when the village of Chotomollakhi in Sunderbans was devasted by Aila Kholo, we distributed 20000 halogen tables through a medical camp. We have limited resources. And our bones are old :) But we really believe in our low key approach that is trying to create some extra confidence in the children without trying to overturn other systems that engage with them. We are anxious about the lack of knowledge and practice of personal hygiene among our students. This is just not a problem in the classroom but starts and ends at their homes where often basic necessities like water and soap are a luxury. The overall quality of life is many a time dismal and that aggravates how their parents look at issues like hygiene. Please suggest some smart techniques to establish an attitude towards hygiene that stays with them for long and doesn't depend on where they live and study. We will try and implement the solutions you send us. For every solution that we receive and accept we will mail you a thank you note signed by all 12 of us. 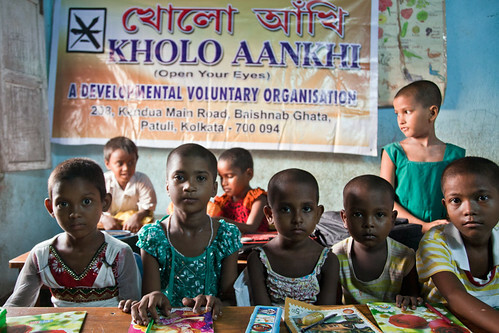 KHOLO AANKHI needs your help.